Batteries 3 AA batteries required. 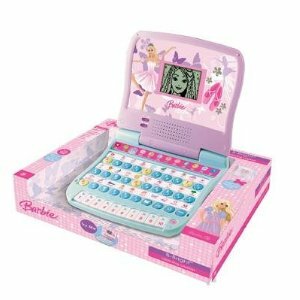 Come join Barbie in her magical world and start learning with the Barbie B-Bright learning laptop. 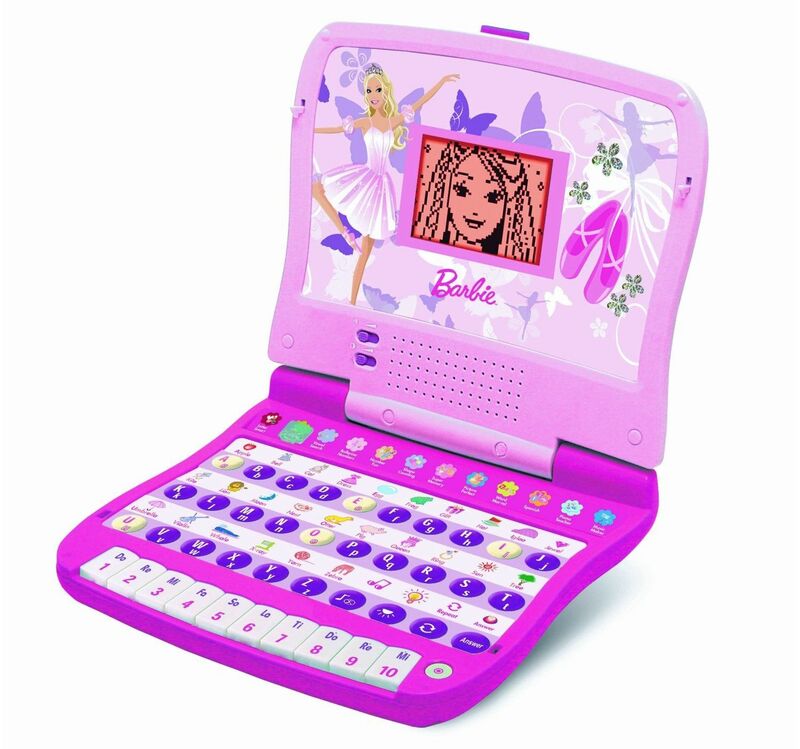 This laptop teaches letters, numbers, math, shapes and colors. 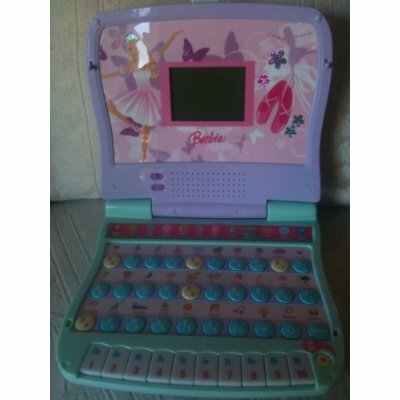 It also includes a musical keyboard for melody and music fun. 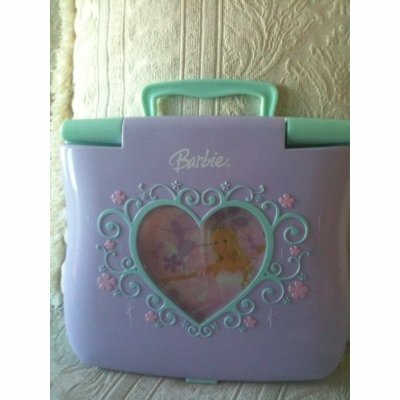 Learn the basics with Barbie. For children above 3 years. 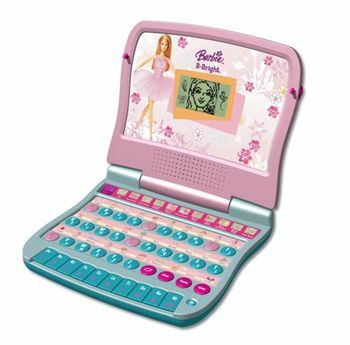 Come join Barbie in her magical world and start learning with the Barbie B-Bright learning laptop.